ANL heat pumps have been designed and constructed to satisfy small and medium sized cooling and heating applications in residential or commercial venues. The machine is arranged for using both hydraulic circuits (evaporator and condensing unit), therefore it can be used both like water chiller and heat pump. 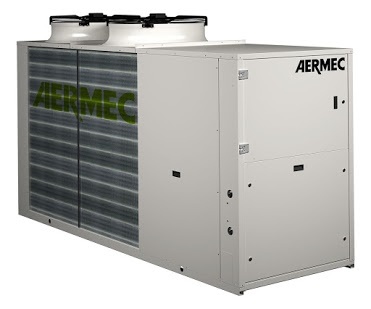 The commutation between chiller and heat pump operation is obtained managing the chiller circuit. 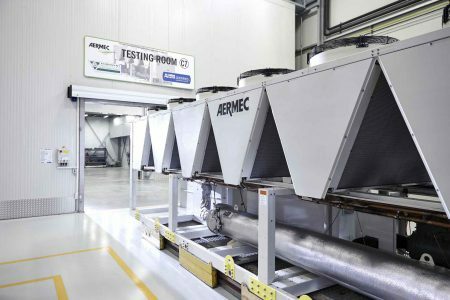 The units are characterized by their silent operation, high efficiency performance and reliability, thanks to the use of heat exchangers with a large exchange surface and high-efficiency silent scroll compressors.